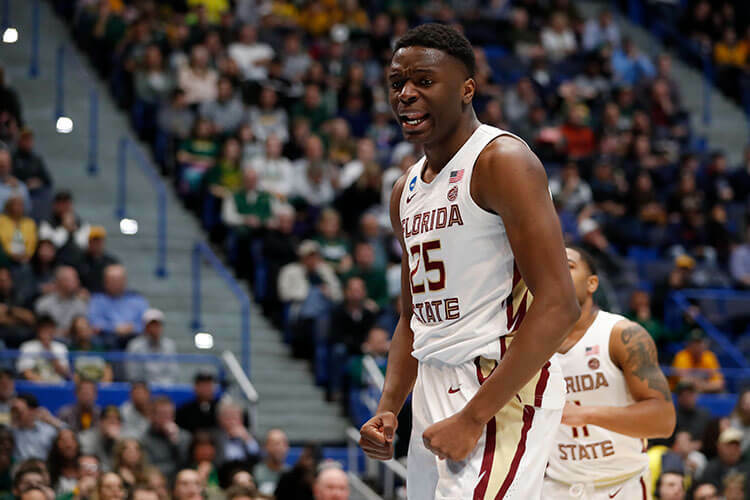 Florida State's Mfiondu Kabengele chose to dribble it out instead of taking an easy dunk in the dying seconds against Vermont, causing FSU backers to lose against the spread. As a sports bettor, there is nothing worse than a bad beat. You think you have the game won, you’re already thinking about what you’re going to do with your winnings, and the next thing you know you’re screaming at your screen in disbelief. This exact situation happened to Florida State backers on the opening day of March Madness. The Seminoles closed as an 8.5-point favorite and had a chance to go up nine as Seminoles star Mfiondu Kabengele looked to have an easy layup or dunk in the dying seconds but instead chose to dribble out the clock, leaving the score at 76-69 and leaving FSU backers wondering what they had done to upset the gambling gods. DraftKings Sportsbook had some good news for its users, however, as it decided to issue a $25 bad beat refund in the form of a free bet for those who had wagered on the Seminoles spread line. DraftKings reported that 60 percent of those who had bet on the FSU-Vermont game had bet on the Seminoles spread. The bad beat refund has become a bit of a trend amongst New Jersey sportsbook operators and it’s one that bettors certainly appreciate. 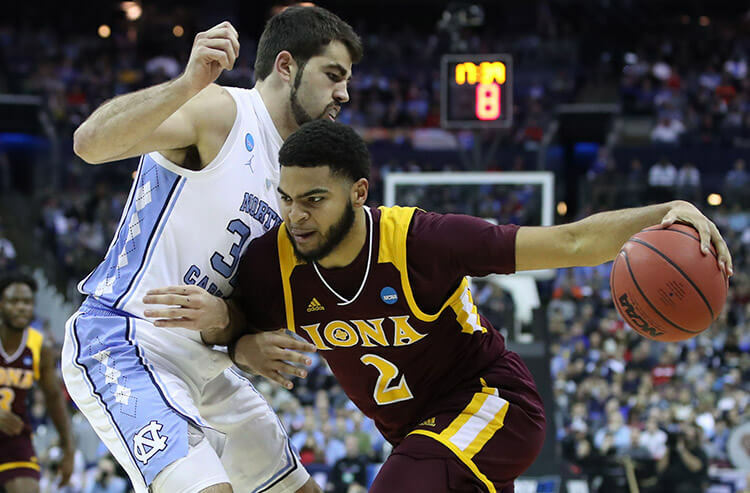 Already in 2019, sportsbooks have offered bad beat refunds for New Orleans Saints backers in the NFC Championship Game after the late no call on pass interference, and to Blue Devils backers after Zion Williamson blew out his shoe in the opening minutes of the Duke-North Carolina game in February.